Ghost Canyon & Aicha Falls. As you fly over the tepuis in Canaima National Park, gazing at the vast expanses of virgin rain forest reaching high into the sky and imagining what lives below in those dense forests and on those amazing tabletops. Maybe the trip can include a short flyover by special arrangement of Angel Falls, a powerful force of nature and one of the natural wonders of the world only discovered in the mid 1900’s, whose waters plunge more than 3,000 feet. Angel Falls-the world’s tallest waterfall-is one of the eight natural wonders of the world. Land in a small village that time has forgotten, where the indigenous (Taurepanes) still learn and practice their traditions and speak their indigenous language. 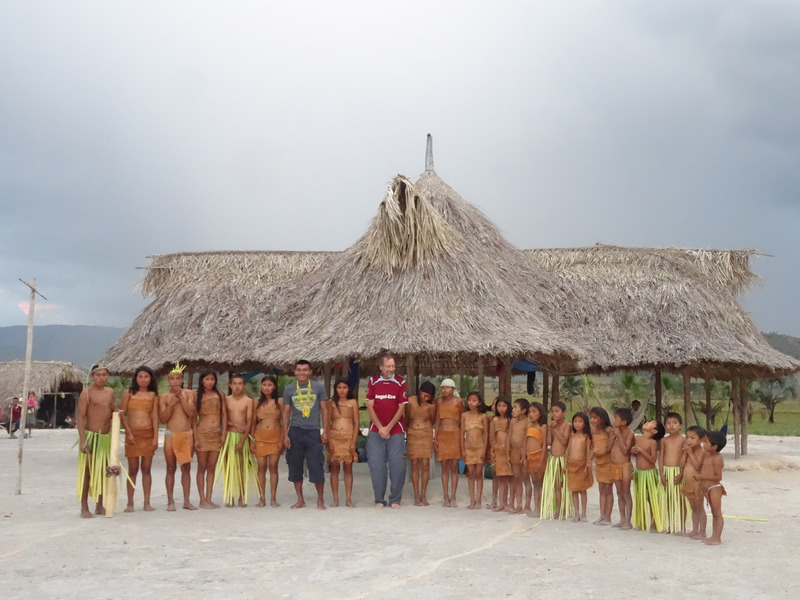 Enjoy participating with them in their folkloric dancing, even playing football or volleyball with the kids. Set off on a trek of a lifetime with your Pemón hosts, covering more than 50 kilometres on the 7 day trek, cross grassy savannahs, rivers, through rain forests, climb hills along with amazing vistas! 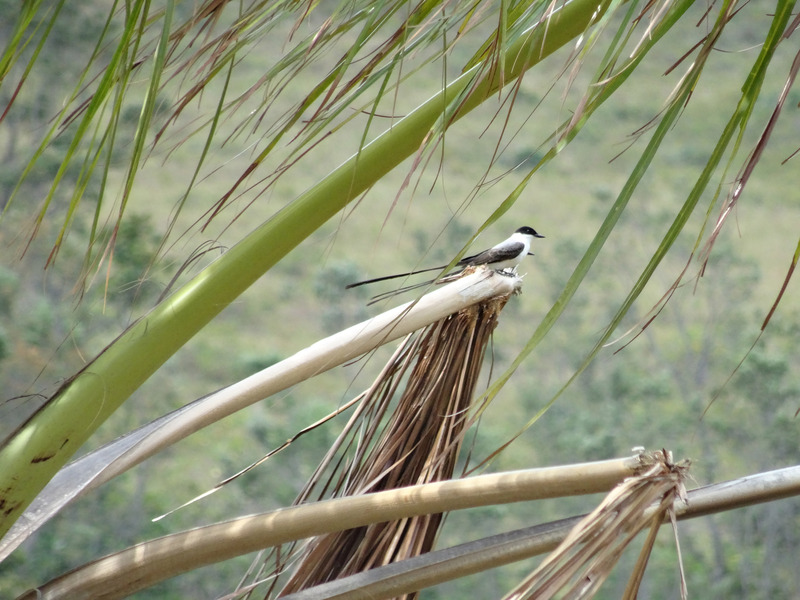 Camp in tents or hammocks, in virgin rainforest by rivers and close to spectacular waterfalls. This is a trip for small groups, really 2-6 maximum for lowest impact and most certainly one where a few friends / family together will enjoy bonding. This trip can be combined with a number of options, such as a riverboat trip or flight to Canaima and also a riverboat trip to Angel Falls. More information can be found on the regular site. All of course customizable for one or more people and depends on how much time you have to enjoy. Small groups preferred. One may also add extra days at the Pemón lodges of Uruyén / Kavak in Kamarata Valley and Canaima and to enhance your cultural experience upgrade your lodging by Canaima Lagoon – check out our video clips on the site for Canaima. This is a unique and somewhat exclusive expedition to an area seldom (if ever) visited by tourists – totally “eco” in every sense. 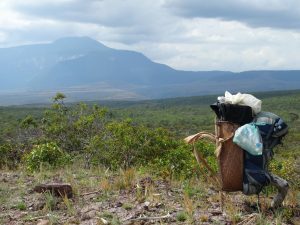 As part of this Angel-Eco Tours expedition, you will fly to Canaima National Park and land in a tiny remote Pemón village, surrounded by vistas of a plethora of tepuis (tabletop mountains). From this humble village, depending upon arrival time, there are a few options of short hikes on the first day to nearby waterfalls / rivers / beautiful locales, to enjoy a refreshing dip and marvel at the scenery and serenity! Interact with the children / adults of the native Pemón tribe (Taurepanes – one of the three tribes of Pemón) and experience their culture and lifestyle. Canaima National Park is one of the world’s great natural wonders and a hiker’s paradise. On your Angel-Eco Tours’ customized expedition, you will trek across grassy plains that never seem to end, through forests that reach to the heavens and across streams / rivers and of course interact with the friendly indigenous peoples. This trek is very pristine, keeping to a tiny path hewn by the local indigenous, the vistas simply stunning. Chance encounters may wait of some of the local fauna that simply haven’t seen man! The jungle / surrounding areas have only been visited by the locals in search for food. 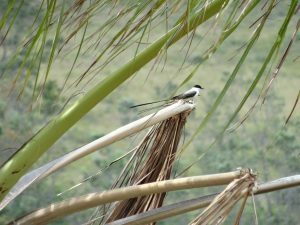 During your adventure, you may encounter quite an array of birds, such as the ever present but illusive, bell-bird (campañero) – macaws, toucans, parakeets, parrots, tanagers, hummingbirds, as well as many other exotic species. The land is also rich in exotic wildlife, such as panthers, jaguars, tapirs, sloths and cappuccino / howler monkeys. The first part of the journey will take you to a huge spectacular canyon with a mysterious waterfall, or for years considered a “cave”, and the only “outsiders” visiting were a few of the more adventurous helicopter pilots and their clients. The waterfall changes direction and shape all the time – hence the locals considered this a Cueva de la Fantasmas (Ghost Cave). The shape-shifting waterfall says it all. Enjoy stories told by your local guides and porters of spirits that they have seen – quite mysterious. If you crave a hiking adventure tour that is out of the ordinary and off the beaten path, look no further! This trip is moderately strenuous, possibly at times a grade 5, and is pretty much only available during the dry season – November thru’ June. This expedition includes lot of walking/trekking, swimming and camping in tents / hammocks. We encourage travellers to bring with them items needed in the community and we would be happy to provide a list as such for consideration. They vary from educational and writing materials to volley balls, footballs, and clothing of course. Read a detailed 5-day itinerary sample. Read a detailed 7-day itinerary sample. We are happy to discuss with prospective travellers a more detailed itinerary, however for the sake of exclusivity, we prefer not to publish this on the site for the present. Needless to say it is special. We have two itineraries available. One that can be completed in 4-5 days and another 6-7 days. These start and finish in Caracas but can be combined with Angel Falls or other itineraries – even the Orinoco Delta. Of course all is relative and depends completely on your time available. Tours run during the dry season (Nov-May) as water levels make the river crossings too hazardous. Itineraries are determined by river levels and other local conditions. Of course, our itinerary is completely customizable to suit your adventure goals. Depending on the size of your group departure dates can be arranged to meet your schedule. Groups of 2-6 recommended. Prices may vary depending upon exchange rates and our providers in Canaima National Park – please ask for quotation. Gratuities are not included. Check group rates at the time of booking. Tours run during the dry season and are subject to water levels and prevailing conditions. Prices will include national airport assistance and all land transfers and air transfers, food and lodging. Guides and porters included. *Plus overnight in Caracas or other location as appropriate. Accommodations in tents, unless you bring your own hammock. Last night – if in Uruyén or Kavak, beds are available. Conditions are very rustic you will be sleeping in tents or hammocks and bathing in the river.